This Cover up, rashguard top is gorgeous. The feel of the fabric is so soft. The gold details make it so versatile to wear, day or night. I am very happy with my purchase. 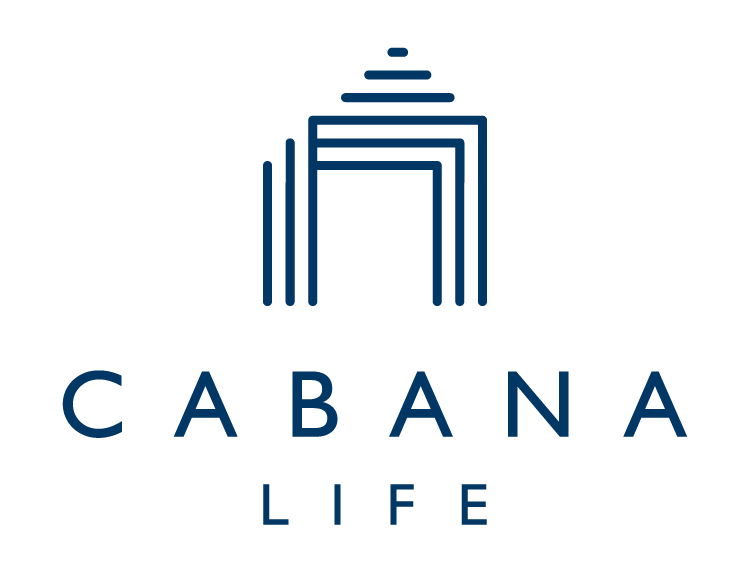 I am new to Cabana Life and have already make another purchase!